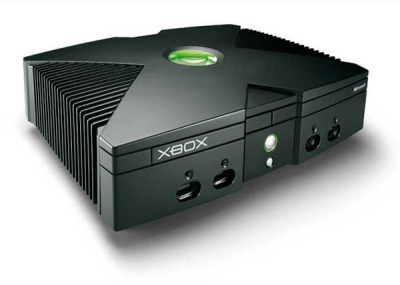 Microsoft first launched the Xbox in the USA in Novemeber 2001, then in Japan in February 2002 and in Europe in March 2002. This is the first fully Microsoft branded console. 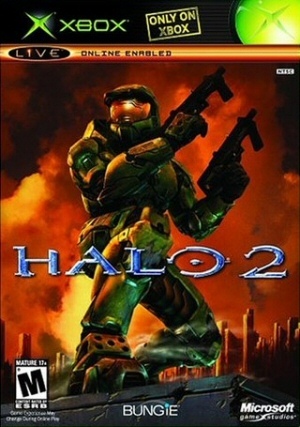 The launch price in the USA was $299. 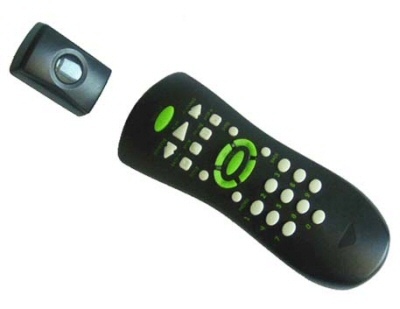 24 million Xboxes have been sold world-wide. 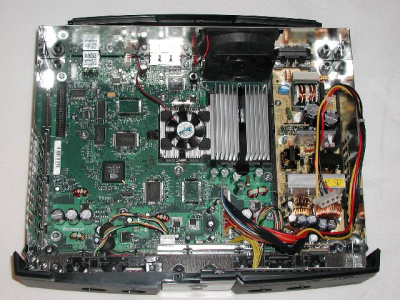 The Xbox can connect to the Xbox Live gaming service over the internet when connected to a suitable router using the Ethernet port. 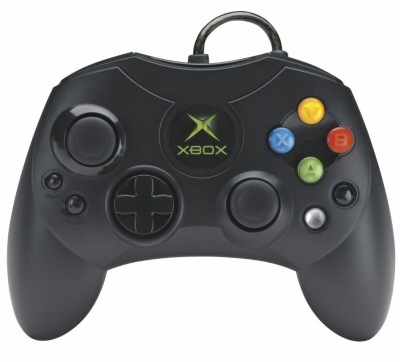 The official controller is shown in the photo below. http://sourceforge.net/projects/xbox-linux/ All you need to run Linux on an Xbox. Need some assistance with an Xbox? Ask in AOA's gaming forum.